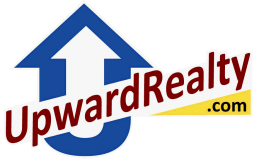 Newly Updated and move in ready!! 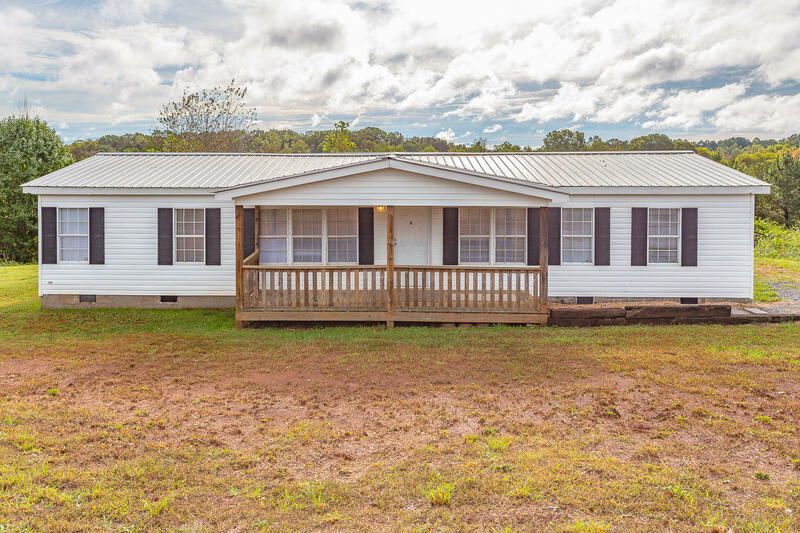 3BD/2BA mobile home on permanent foundation in North Whitfield County. Home features an open dining room, kitchen with island and split-master design.